The “Kifisia Half Marathon” is an exciting running event taking place in one of the most expensive and green northern suburbs of Athens which is an upmarket shopping centre, although many villas have been preserved. 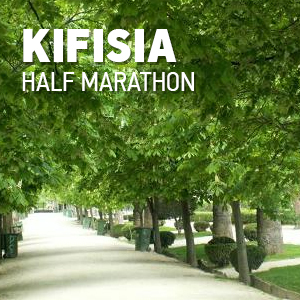 Welcome to the “Kifisia Half Marathon”, offering the chance to enjoy running at a famous recreational green neighborhood for people of all ages from all over Athens. Participating in the “Kifisia Half Marathon” is a great chance to experience Athens and its’ suburbs at that period of the year, when it is not crowded and thus enjoy it like locals. In the Maroussi suburb (north of the centre) are the facilities of the Olympic Athletic Centre of Athens, where the majority of the athletic events were held during the 2004 Athens Olympic Games. 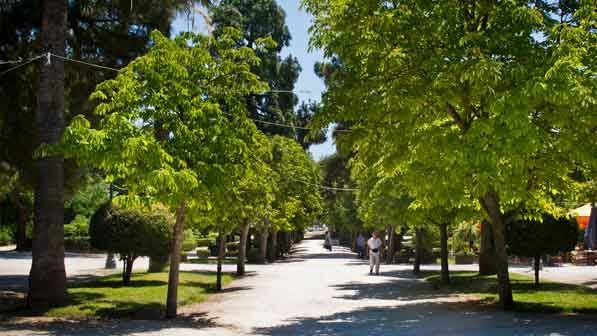 Kifisia is also worth a visit, with its beautiful street markets and stylish cafes and bars. 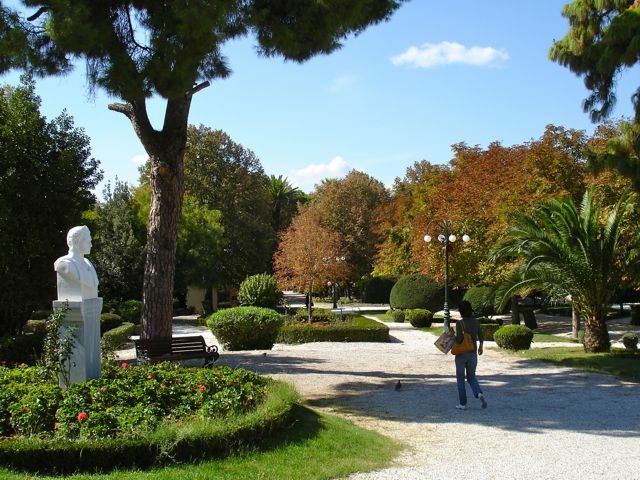 Kifisia had become a famous retreat of philosophers during the reign of the Roman emperor Hadrian, when the wealthy Herodes Atticus of Marathon, Greece built the Villa Kifisia. 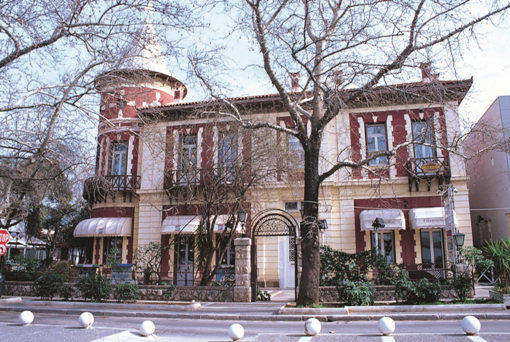 In the past it became the fashion for wealthy Athenian families to build summer houses in Kifisia, and keen social competition led to the creation of a unique architectural ambiance, as villas in ever more exotic styles proliferated. 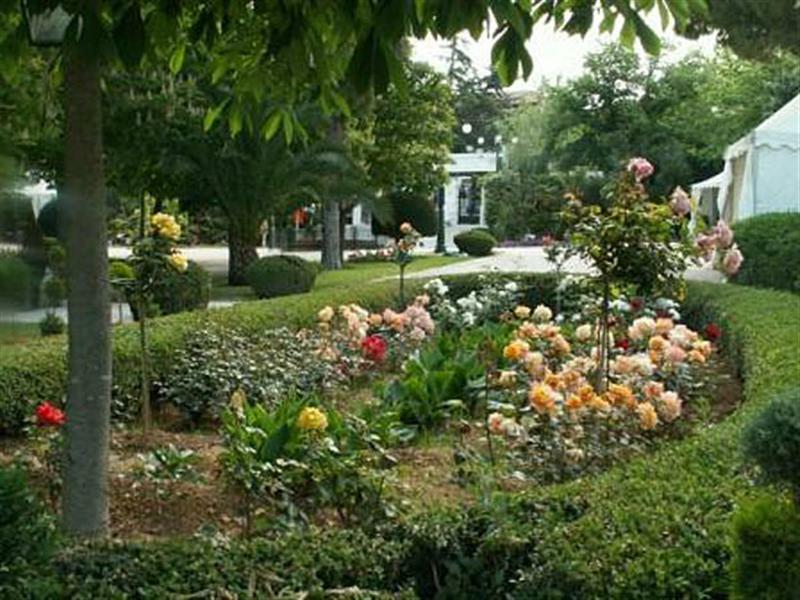 Some of the best restaurants, patisseries and coffee houses in town are also in Kifissia. 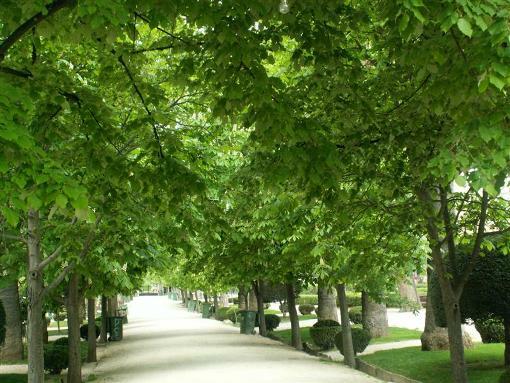 Between Maroussi and Kifissia is Siggrou grove, a perfect place to walk and do different kinds of activities. 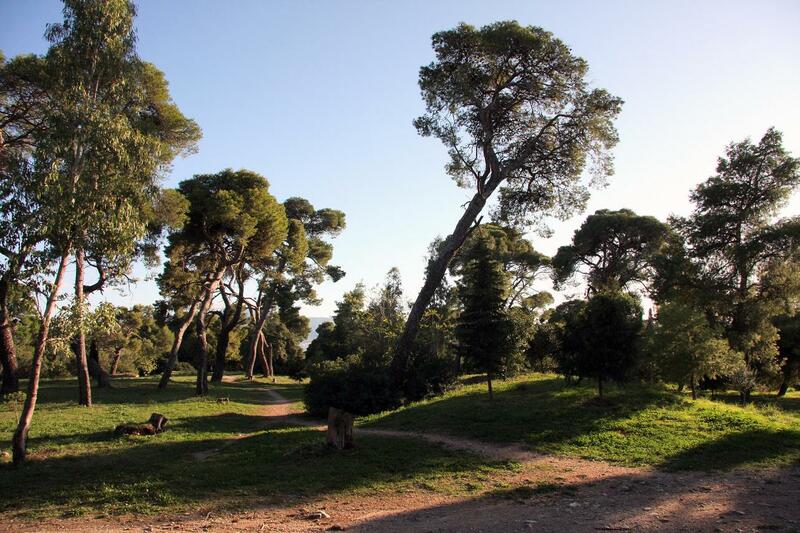 Half of the Kifisia municipality is taken up by part of the Penteli mountain; the rest is made up of elegant urban areas to the west, surrounded by popular and upmarket areas such as Kefallari and Politeia to the north, and Nea Kifisia to the south-west. Kifisia is a famous recreational neighbourhood for people of all ages from all over Athens, because of its many available forms of entertainment; the Cinemax Cinemas, the Kifisia Bowling Center, numerous more fashionable shopping malls, as well as many smaller designer shops and upmarket restaurants, bars and nightclubs. 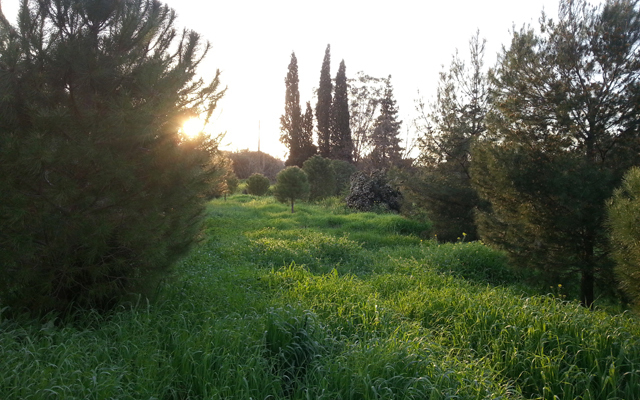 It is also home to the Kefalari Park, a popular place for young people to socialize.